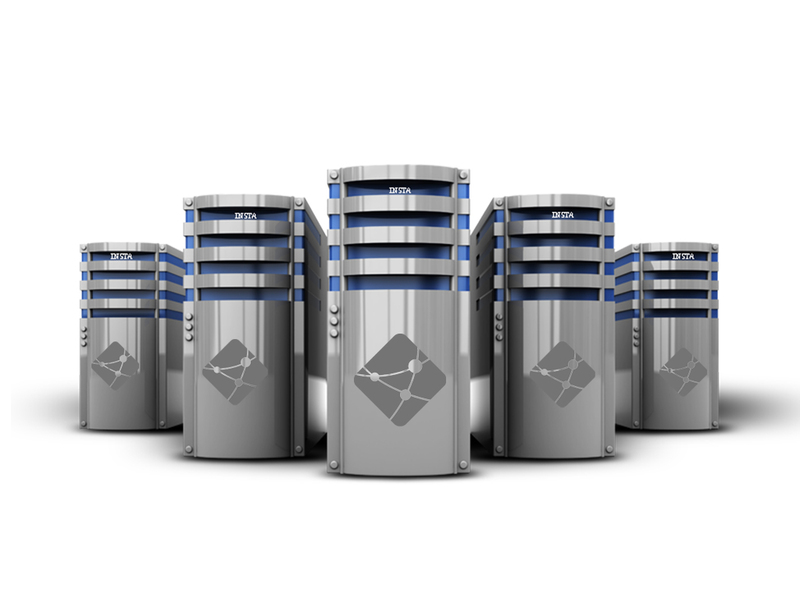 Dedicated servers hosting-99.99% uptime,and improve web loading time. Our dedicated servers provides your business with the capabilities to make the most of your storage, network and computing resources whilst delivering enhanced agility and improved cost control over your assets. No more inflexible, energy-hungry, high maintenance and expensive on-premise hardware. You get the servers and the storage you need, when you need it, all available on-demand. We provide 24×7 support services to our customers. Ask our team for technical assistance whenever you require. You can connect to our support staff using multiple communication channels like Phone, SMS, WhatsApp, and social media. Zecast provides modern CPanel dashboard to customers for web customization. Upload content, create emails, install CMS in one-click and analyze web statics at one place. Also, you will get IP Deny manager, Hotlink protection, and other security features within Cpanel. We help provide access to secure “transaction zones” for critical applications. Our solutions provide multiple perimeter protection points safeguarding your information asset against Cybercrime, Malware Data breaches and DDOS. Our dedicated servers are contract free; you can expand the server space anytime, whenever required. A sudden spike in the traffic exhausts much bandwidth that puts a heavy load on the server. It results into slow page load time and server crashes.Zecast fully-managed dedicated servers provide a reliable solution to businesses. Our CDN server handles the heavy load efficiently and delivers best web performance to end users. We provide fully-functional dedicated servers with best hardware specs. We will never charge any hidden fee except the price displayed on the board. In case, you need premium add-on features, then only you will need to pay for it.